Simpactful LLC welcomes Todd Stollberg to its roster of highly experienced leaders in the CPG and Retail industry. 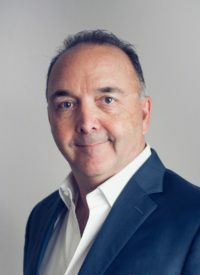 He gained his experience in roles as GM/Vice-President of Business Development with Sonoco Products, Global Director with Procter & Gamble, Marketing Professor at Miami University (Oxford, OH), as a successful business consultant and Not-4-Profit Board Member. You can contact Todd at todd.stollberg@simpactful.com to learn more about how he and the Simpactful Team can leverage their knowledge and experience to work for you!